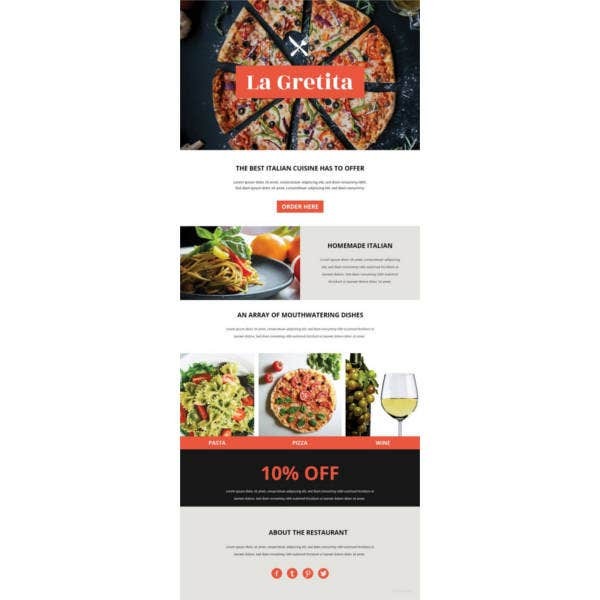 In order to captivate user’s attention, newsletters need to be dramatic and engaging so that users will appreciate their precious time reading it but in case if they are dull and boring then it would feel like a waste of time. 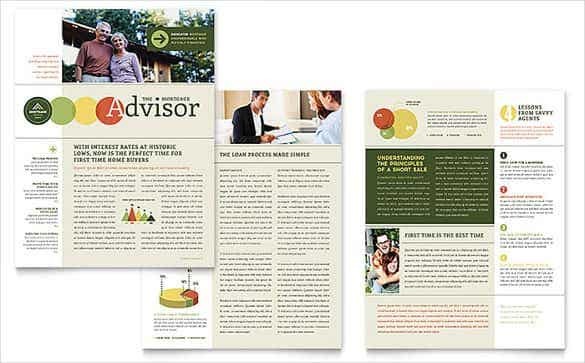 Word Newsletter Templates are instrumental in finding the perfect solutions for you. 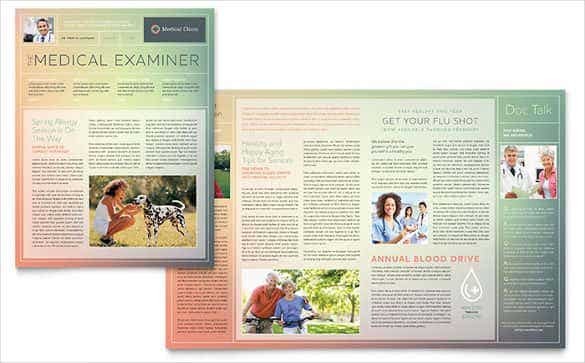 Newsletters crafted out of these premium templates are not only interesting but attracts the reader through the use of choicest colors, fonts and backgrounds. The best part is that they can be bought for free in the internet and is at the disposal of the user to further tweak and personalize it as per tastes. Email newsletters are exceedingly important and must for every business these days. 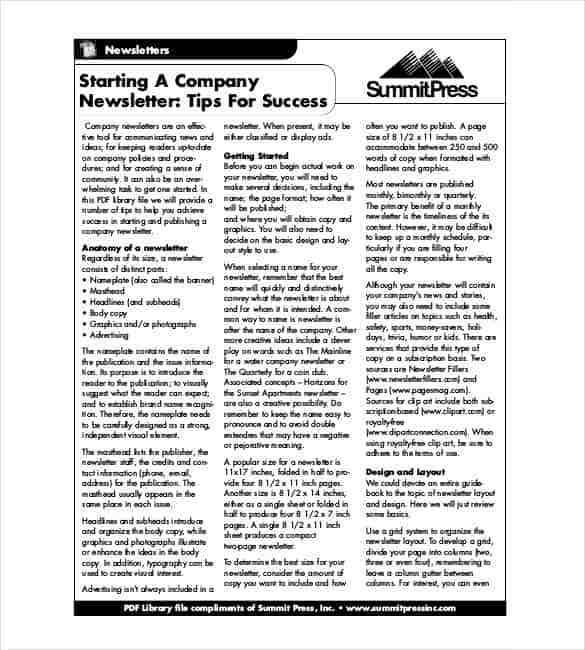 Any organization, big or small, opts for email newsletters as the necessary marketing tool. And more importantly, it is quite effective. 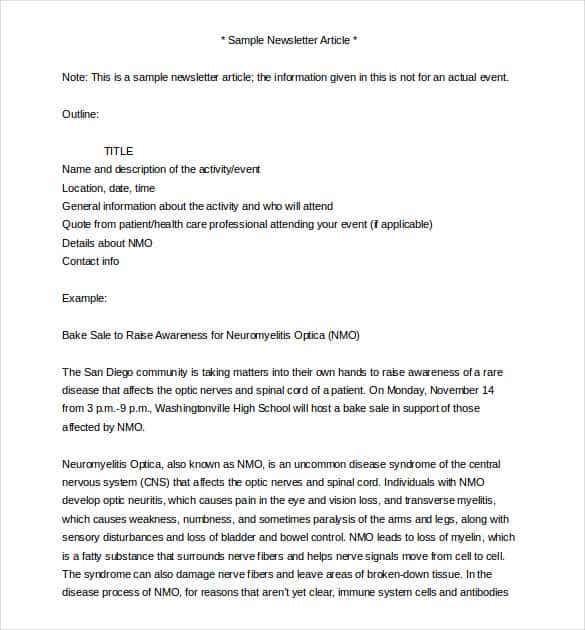 There are several word-newsletter-templates available that can be downloaded for free. 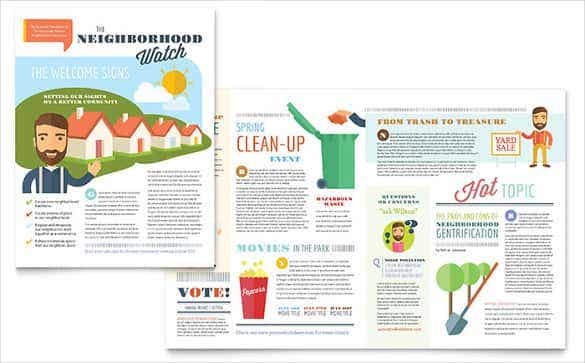 Using these templates, you can redefine the outlook of your mail. Customized templates work always best for any business communications that helps in representing the business along with your identity in context to the business. 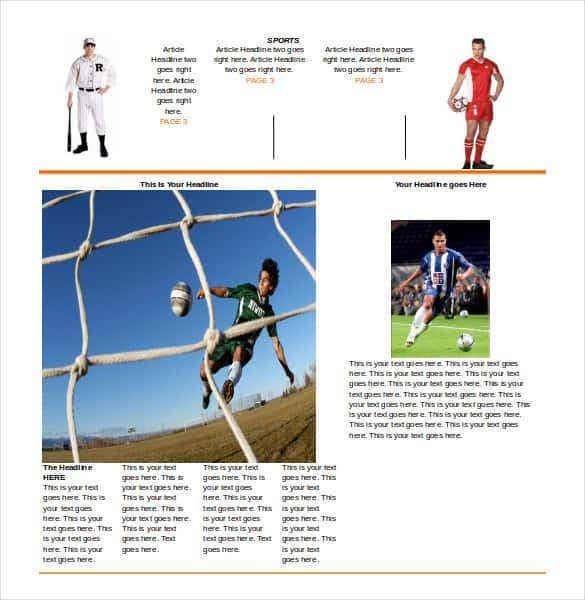 The newsletters definitely provide an insight to your work, very similar to the websites or labels of a printed product. 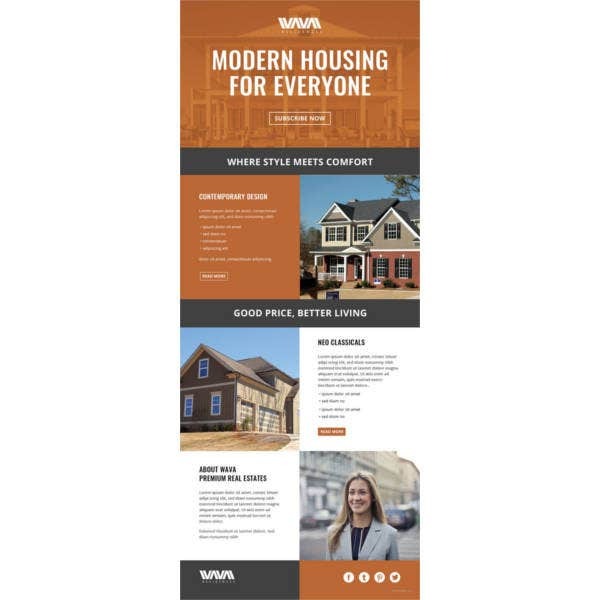 However, it can be little big intimidating to get started, but developing a customizable newsletter template may not be difficult enough. Simply select the software to distribute and then send it accordingly to the first group email. Remember, business professionals are accustomed to receiving high amount of emails on a regular basis. Therefore, it is necessary to ensure that the newsletter send from your side stands out tall in the crowd. 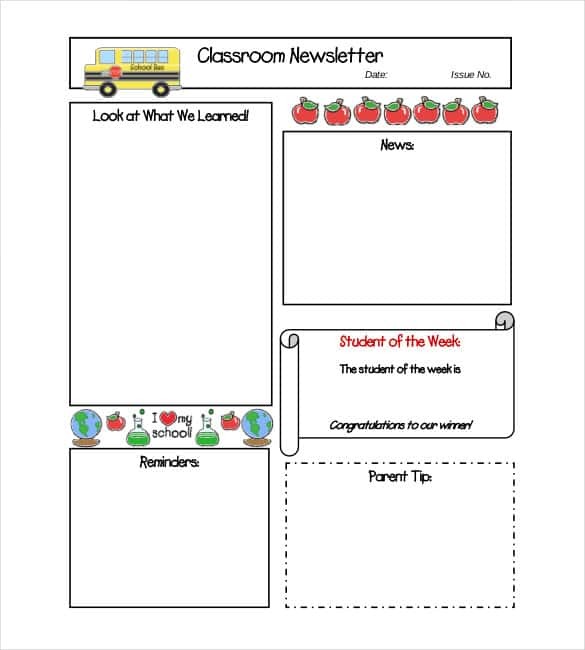 You may also see weekly newsletter templates. While you are surfing online for some top templates, there can be many which have designated themes so that they can be used specifically. 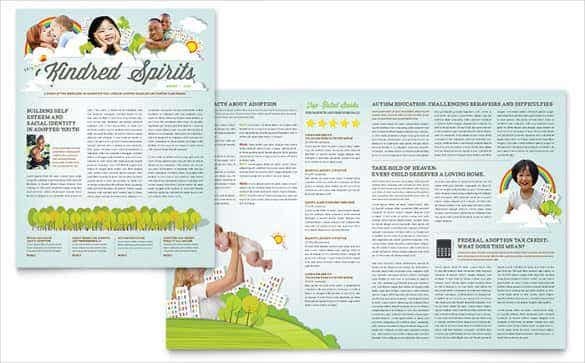 There are some ‘green’ templates having an interface which provide a refreshing look or a real estate themed one which will work beautifully in its niche or one which is even more stylish and makes you achieve your goal easily. 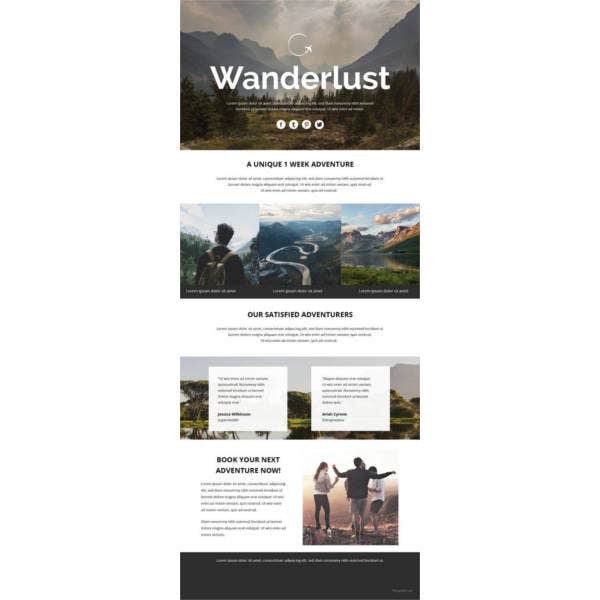 Creating newsletter templates which will inevitably be popular and phenomenal is now possible but only with the use of such awesome templates which have been designed by some of the best designers in the industry. 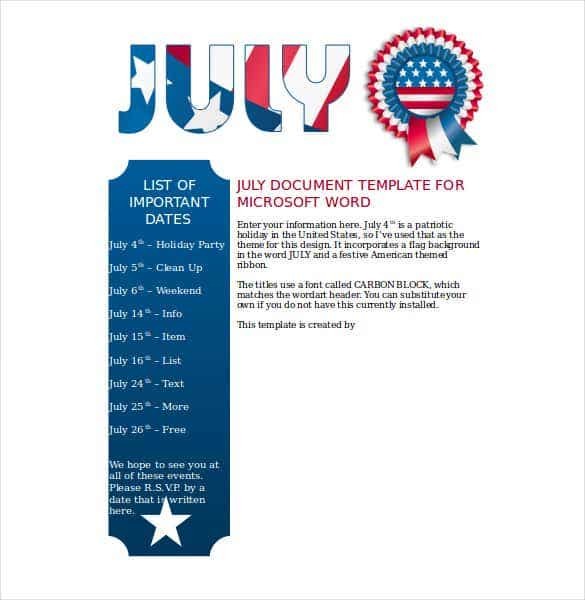 The July Newsletter template has a patriotic feel in its layout. This newsletter format comes with a font called Carbon Block. This perfect matches with the word art header. It can be substituted by other font styles too. 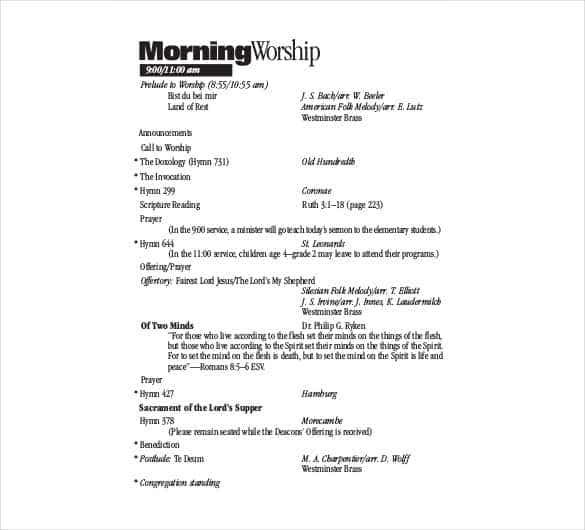 Basic and minimalistic design, the church newsletter template comes with a white background and black fonts. This sample newsletter template has a perfect blend of cursive and normal font stylization to create an impressive appearance. 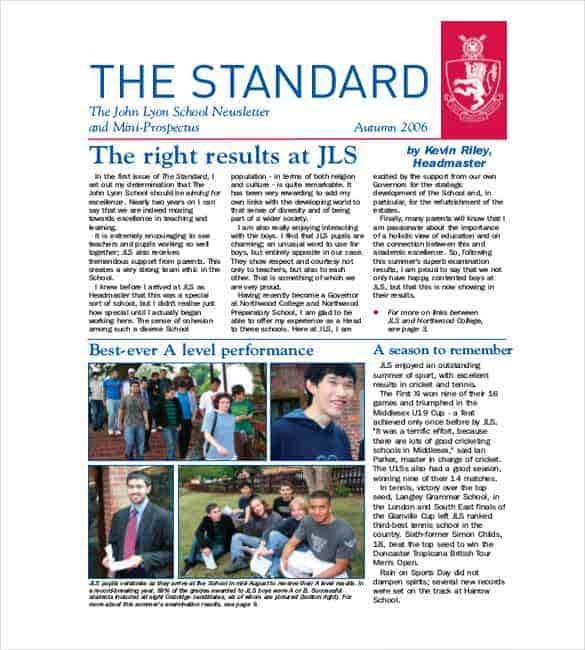 School newsletter template has a light tone and works perfectly with any device, mobile, tablet or desktop. 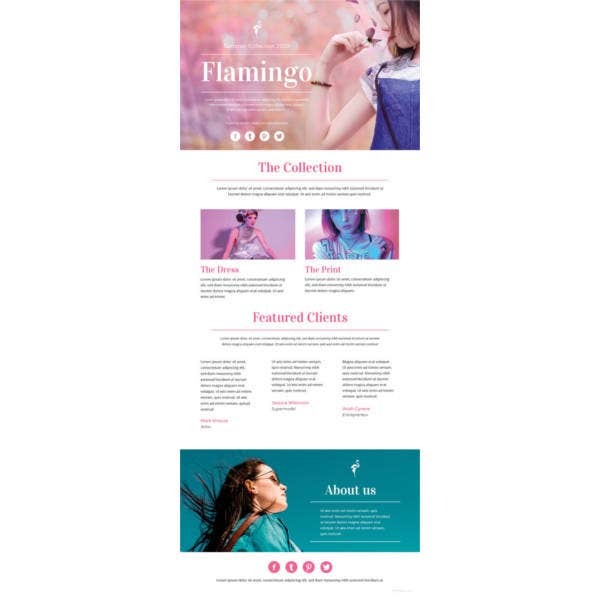 This newsletter design template free download comes with Google web fonts, attractive color combination, and customizable layout. 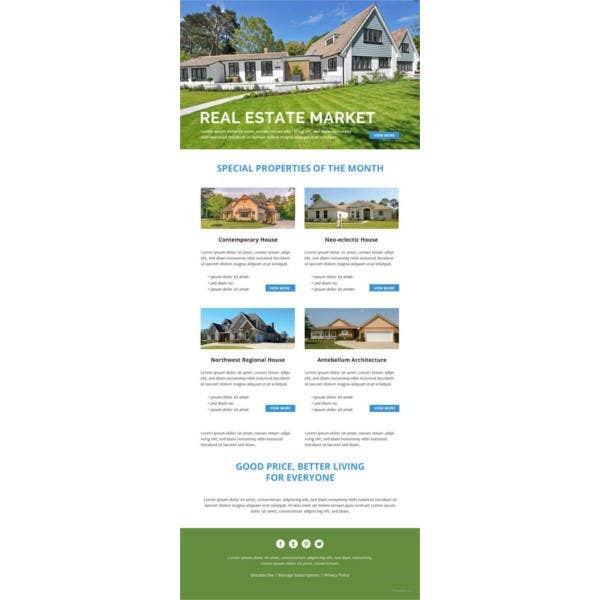 This is a one page newsletter template that comes with an easy and simple layout. It assures perfect customization options. 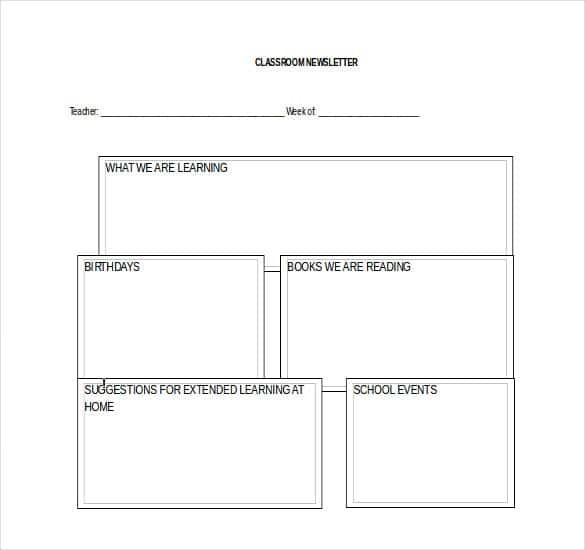 Also, the template is customizable and fits perfectly for classroom projects and blogs. 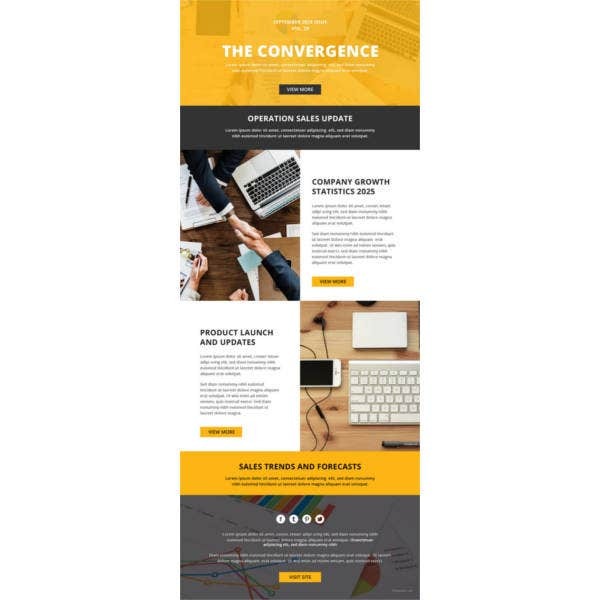 With a perfectly professional layout, email newsletter template comes with sharp contrast and rich set of colorization. 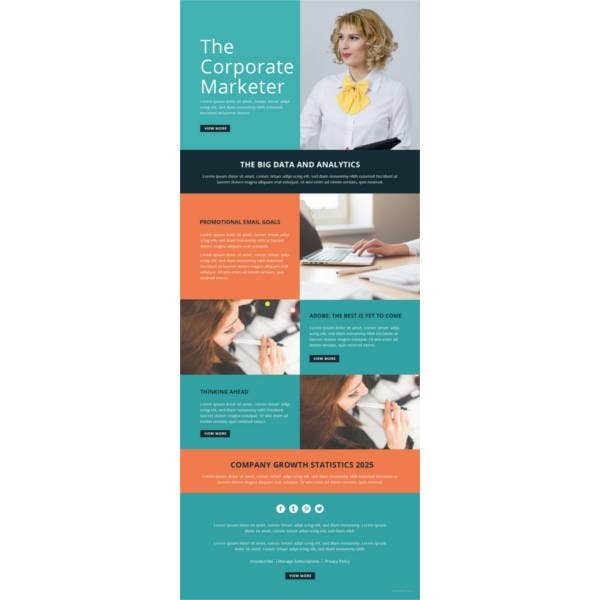 These corporate newsletter templates are perfectly apt for professional news sites and journal pages. 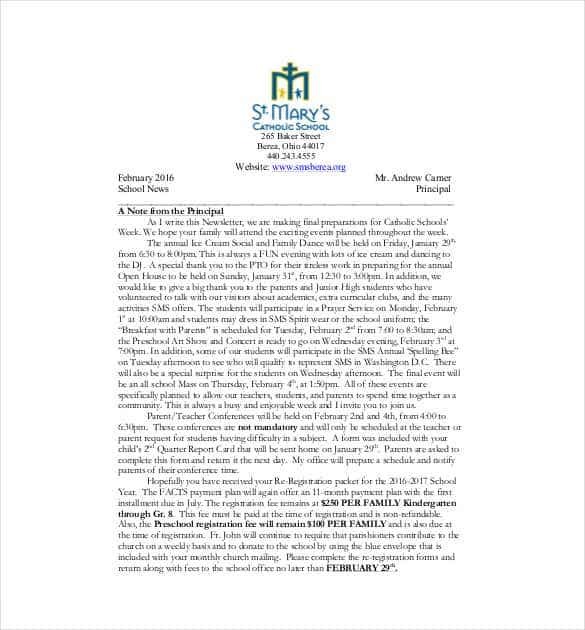 Class newsletter template word can be integrated perfectly with MS Word. 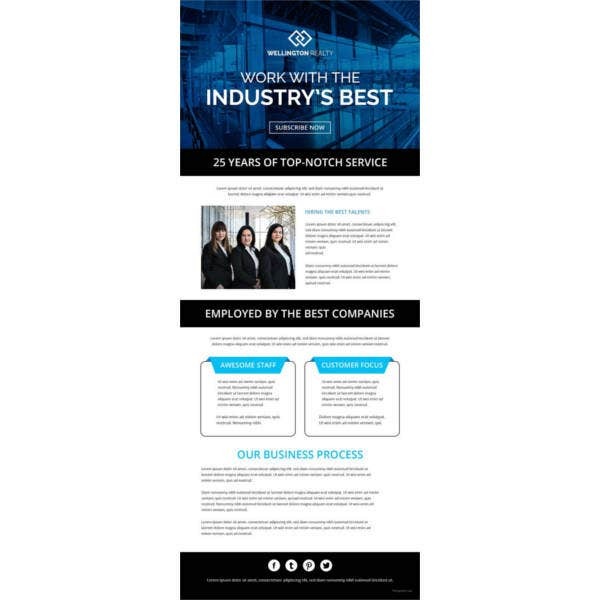 This internal newsletter template is truly customizable and can be used for designing newsletters and white pages for educational as well corporate sector. 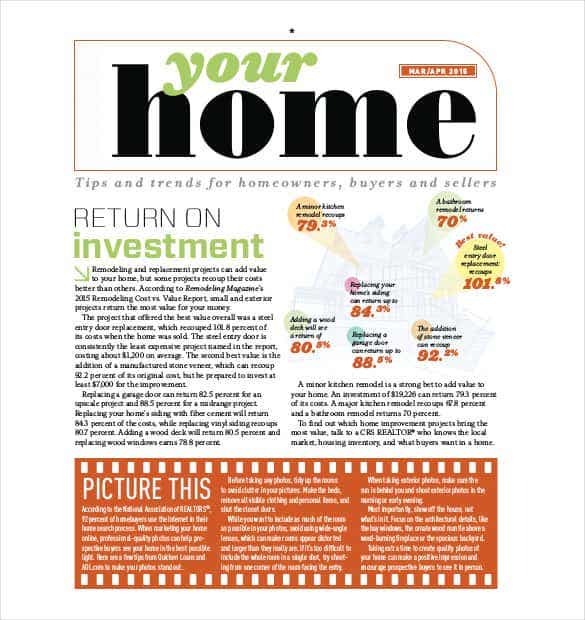 Mortgage Broker Newsletter template comes with an exactly newspaper layout. 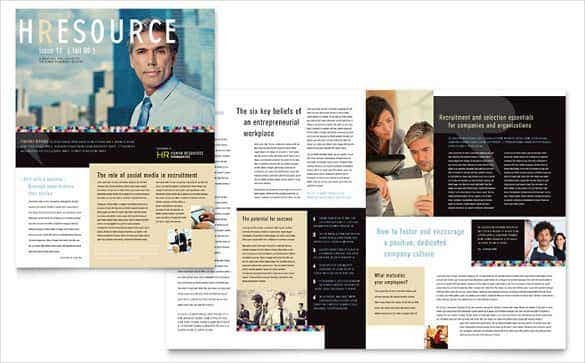 The business newsletter template word format can be easily customizable and assures 100% compatibility with every web browser available presently. It offers the best visuals and fonts. 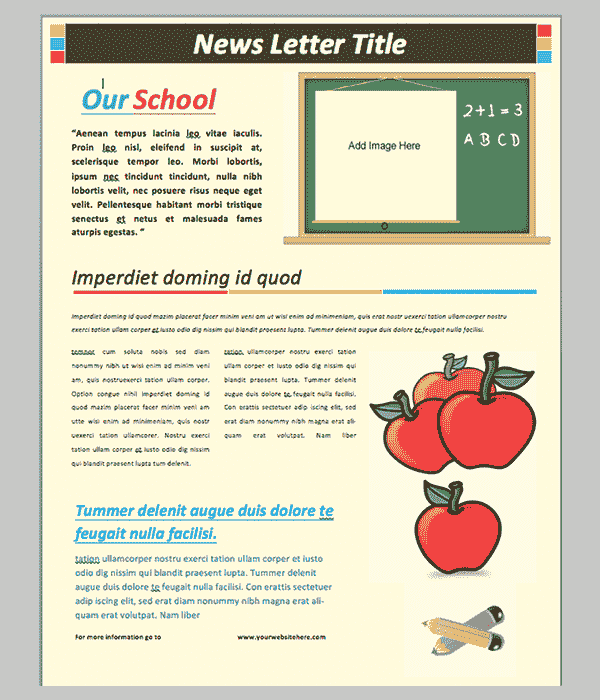 This Newsletter Article Download template comes for free. It is compatible with smartphones, tablets, laptops, and desktops. 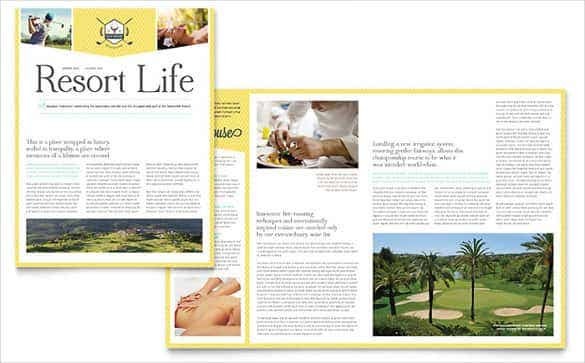 These free newsletter templates word are also compatible with Adobe Photoshop and promises easy customization option with simple interference. 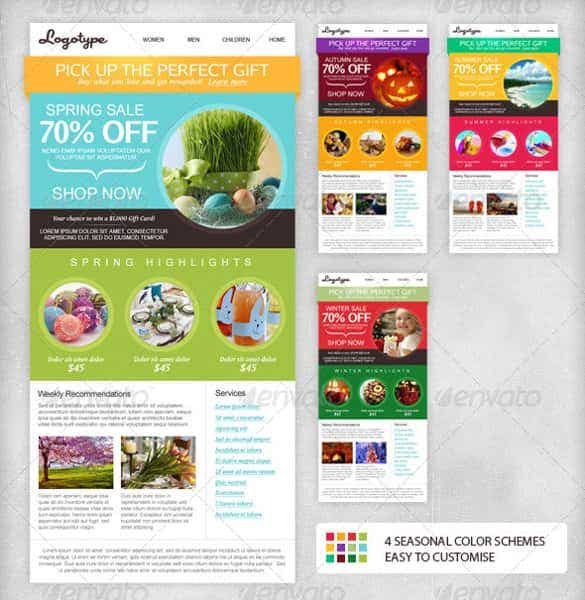 Development of Newsletter Template is a basic WordPress theme that comes with minimalistic and simple layout. 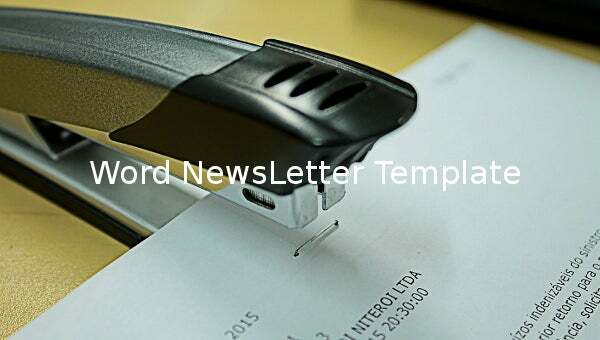 This employee newsletter template word format can be perfectly integrated into MS Word and can be customized as per the requirement. 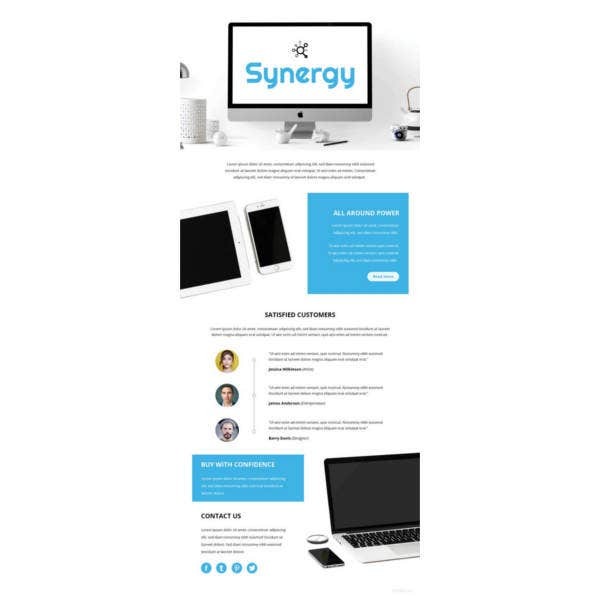 With an extremely colorful layout, the medical clinic newsletter template promises to be perfect for corporate websites, medical portals, and blogs. 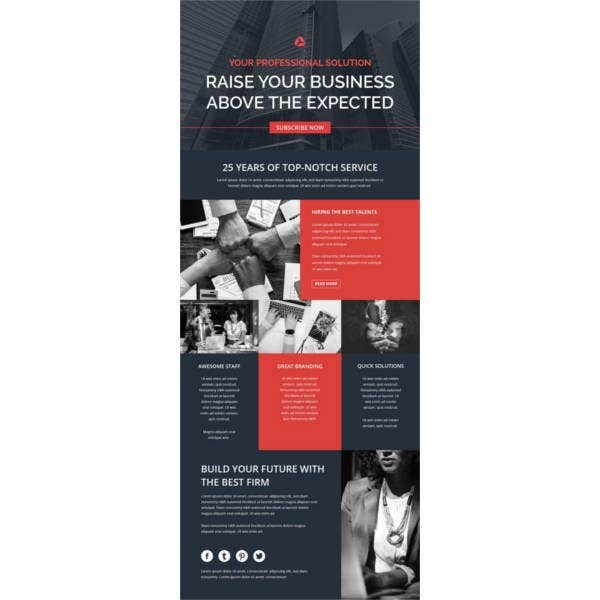 This company newsletter template is editable and ensures 100% compatibility with PCs and mobile devices. 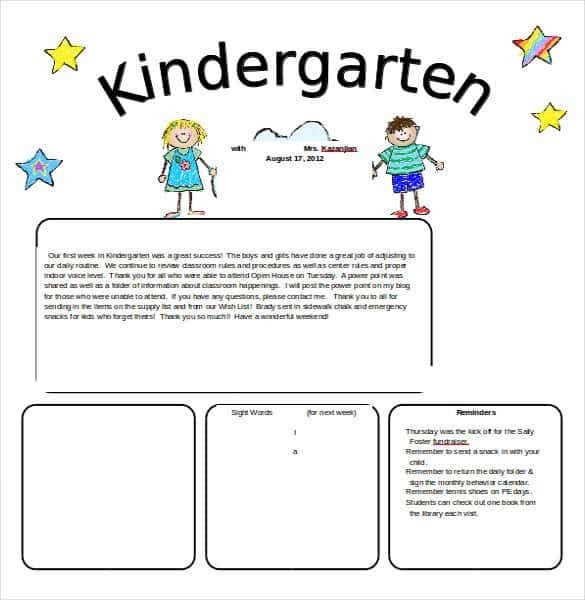 Another simple template, Newsletter and Web Site Article promises an easy to customize interface to work with. 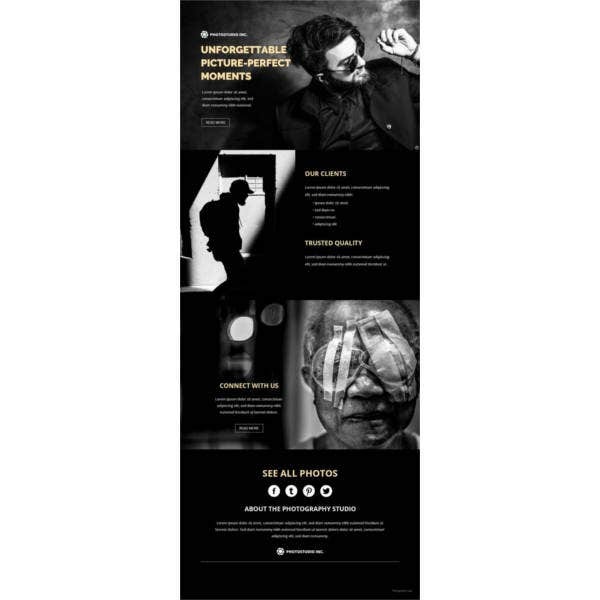 This newsletter template word has a black and white layout with Google web fonts and layered PSD files to work with. 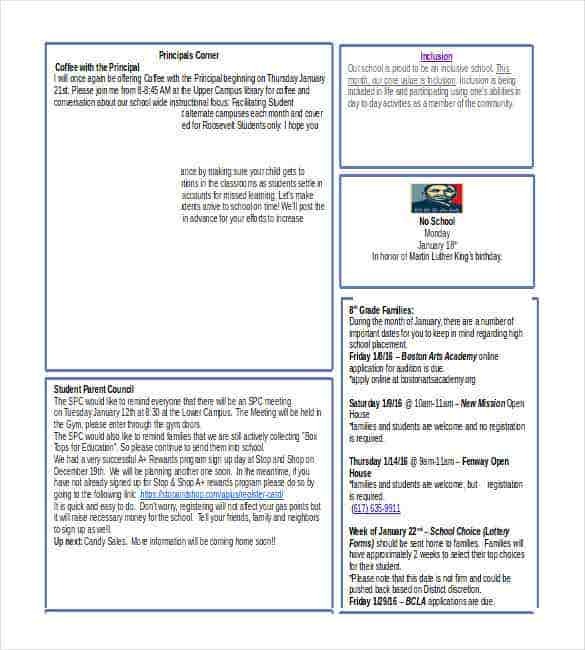 You may also see Basic Newsletter Templates. 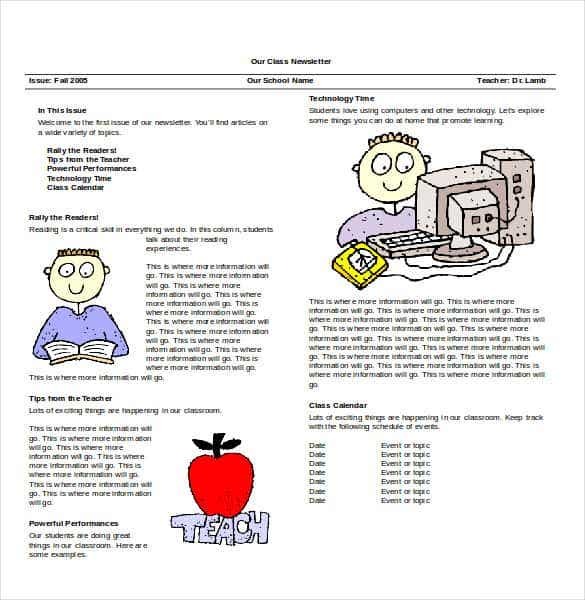 Primarily to be used by the teachers, schools etc, the Middle School Classroom Newsletter Template can be created on Word or PDF format and in excel files, it can be customised with preferred images and content in different columns and rows. 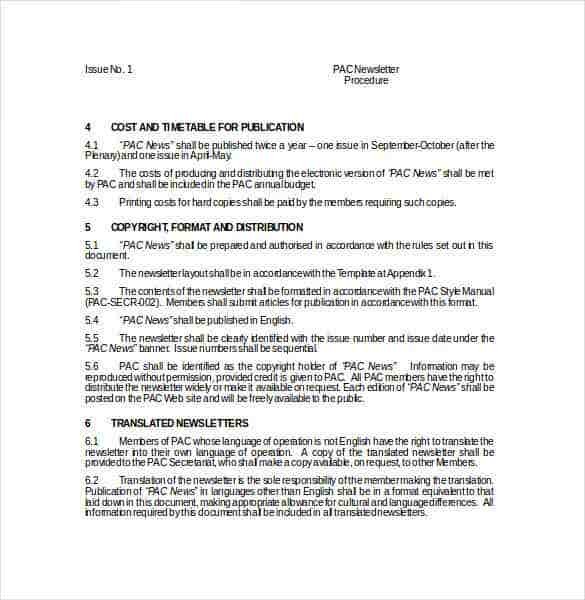 Most crucial of all, this step is basically the planning phase. 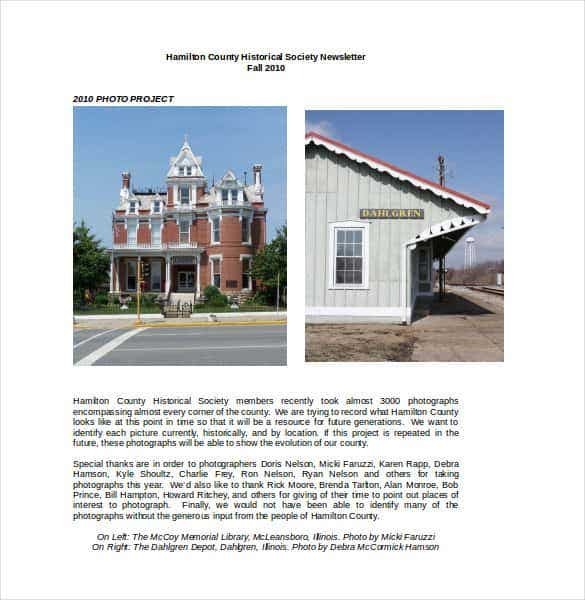 In the phase, the working process of the microsoft newsletter templates is discussed. Try to figure out whether the newsletter template has been designed to sell all the products. Learn about the traffic generating ability towards the website. 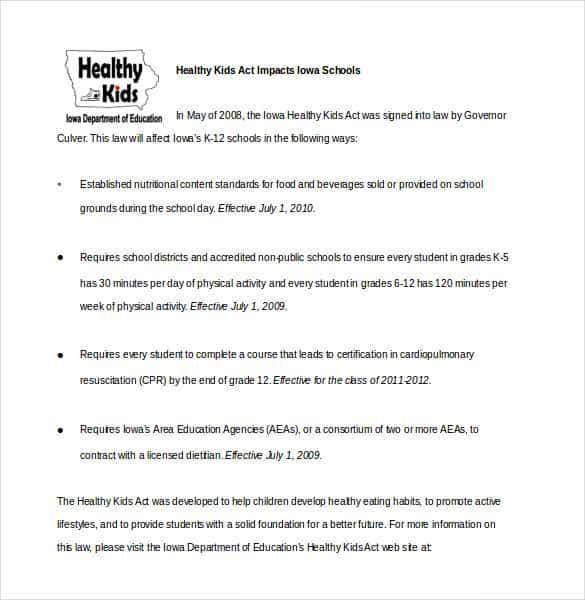 Try to be absolutely specific about the actions to be taken by the subscribers to view the emails. Once the planning is done, it becomes easy enough to take the decision for the startup. Consider the overall branding in the designing process also. 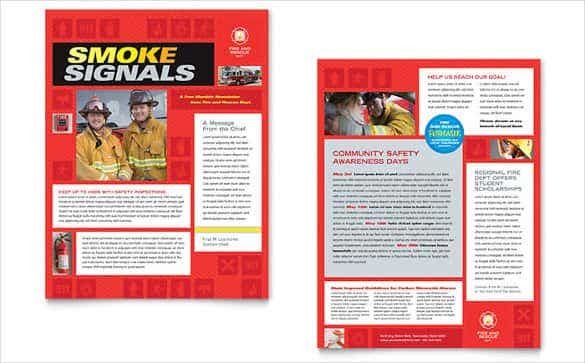 The newsletter needs to match the website perfectly while representing the brand name and printed materials. The subscribers must have a clear idea about the sender for the email once they view it. This would also encourage people to read and open the mails while positively establishing some kind of back link to the company. It is absolutely a necessity to consider the frequency and tone of the newsletter messages. It is necessary to focus on the subject line as well number of words being used since they depict idea about the content and quality of the mail. You need to invest some additional time into crafting the ideal message along with writing prior to sending every single newsletter. 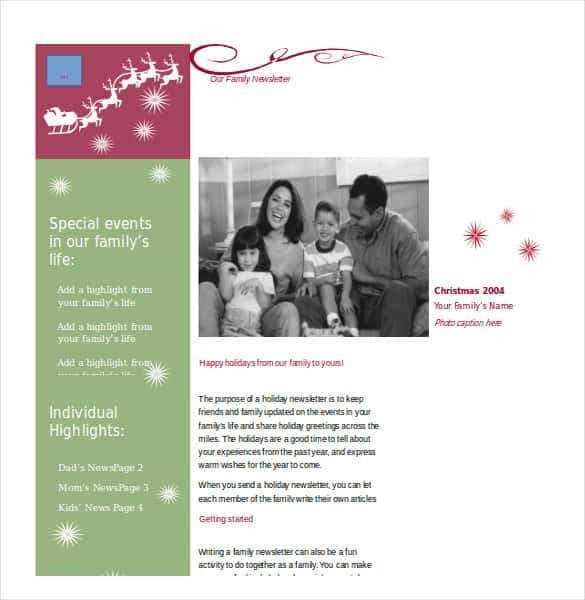 You may also see christmas newsletter templates.